Nate Neal So. McLeansboro / Hamilton Co. 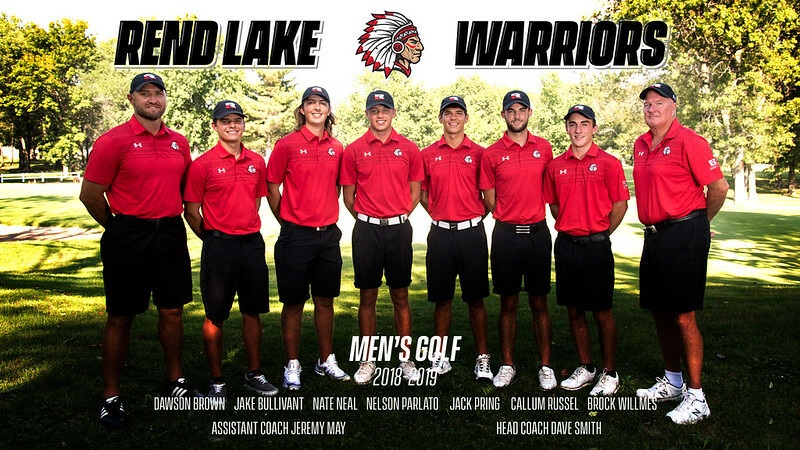 If you're interested in playing for the RLC Men's Golf team, fill out an Athletics Recruiting Questionnaire. 2015 Matt Greenfield GCA PING 1st Team DII A.A.